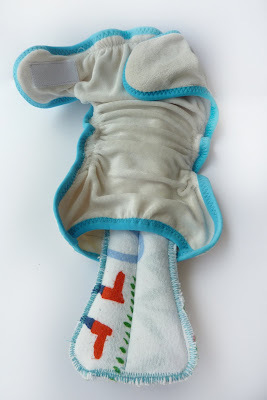 Even before Shelav's birth, I decided I wanna go with cloth diapers and at the last month of my pregnancy I started to sew the stock for my new sweetie. 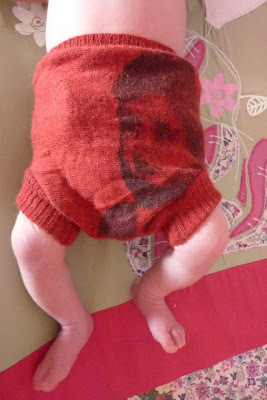 I started with the smallest size-preemie . 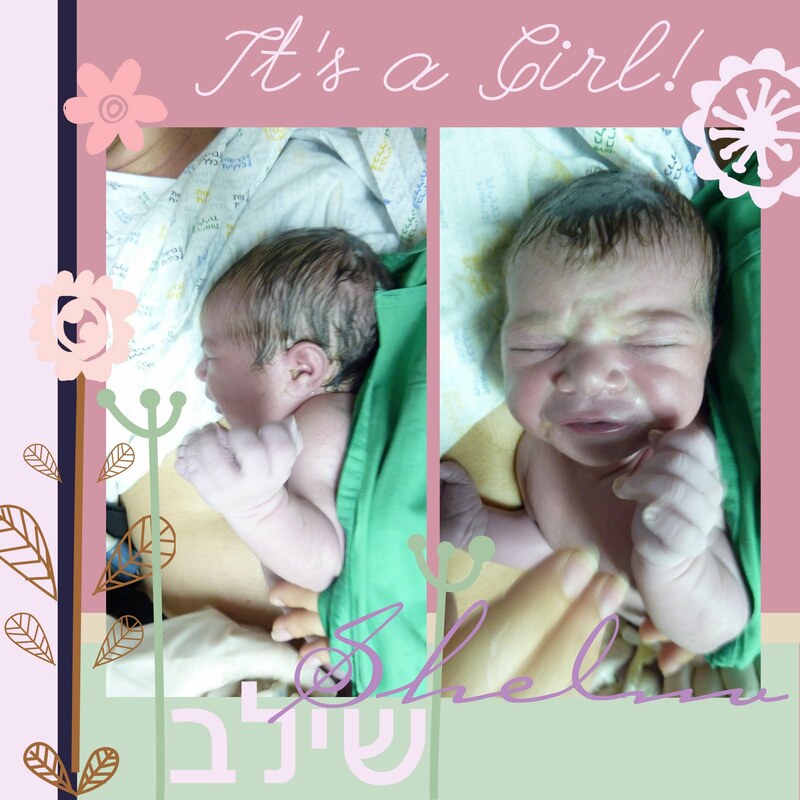 Although I gave birth on my 41 week of pregnancy and Sheluv was far away from being a preemie, I remembered how small Sierra was at her birth and wanted Sheluv to have diapers that fit her perfectly! Sheluv was born at the weight of 3168 kg and the preemie diapers which run in 2-5 kg sizes were just PERFECT for her. 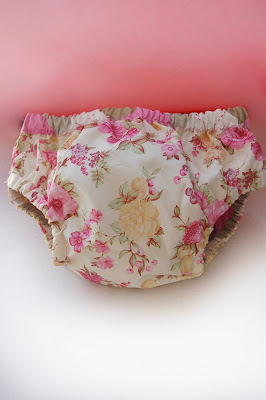 I made two types of diapers -the turned and top stitched fitted style and the pocket fitted ones. 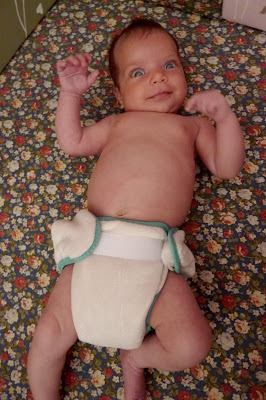 ★Since the diapers are made of absorbent materials inside-out , they DO require a diaper cover to be used with them. AWESOME and very comfortable item! I LOVE these woolies so much! 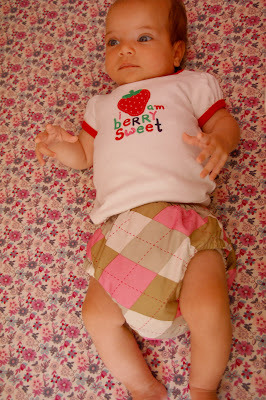 They are made of 100% merino wool and are just perfect as a diaper cover!!! 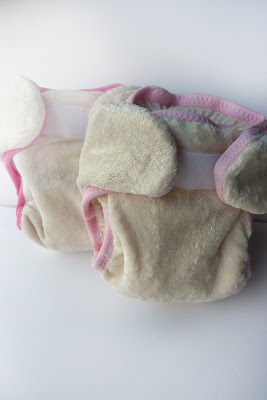 In opposite to PU covers,they don't hold odor in and only require some airing between uses if not soiled !!! At the beginning I didn't believe to the airing part and kept washing them after they soaked the pee during the night,but one day I left them hanging outside for a while and after about an hour ALL the smells had miraculously vanished !!! B. Never use bleach to remove stains as the sun light does a great job at that department !!! And if you ask my personal preference, I like the pocket fitted better then top stitched with the insert sewed in ones,since they dry much faster and I can play with the amount of liners ...I also find the pocket fitted to hold the poo better!! !